The APD jury selected 50 projects from 17 different countries to be presented at APD. Among them two members of the AMCRS, well done Studio Soi and M.A.R.K.13! Studio Soi goes in with "Boots & Paws". 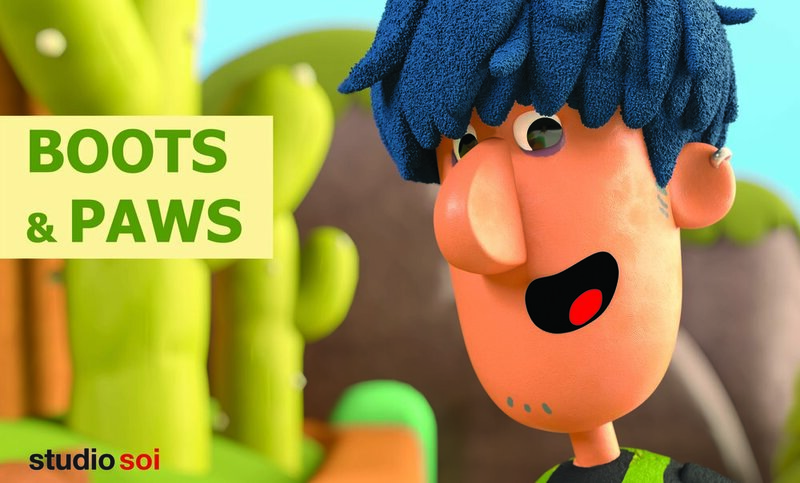 It is a TV animation series starring the young zookeeper "Boots" and his new fuzzy workmates: skunk, gorilla and co. Two pilot episodes are currently in production, supported by the MFG Baden-Wurttemberg and co-produced by WDR. 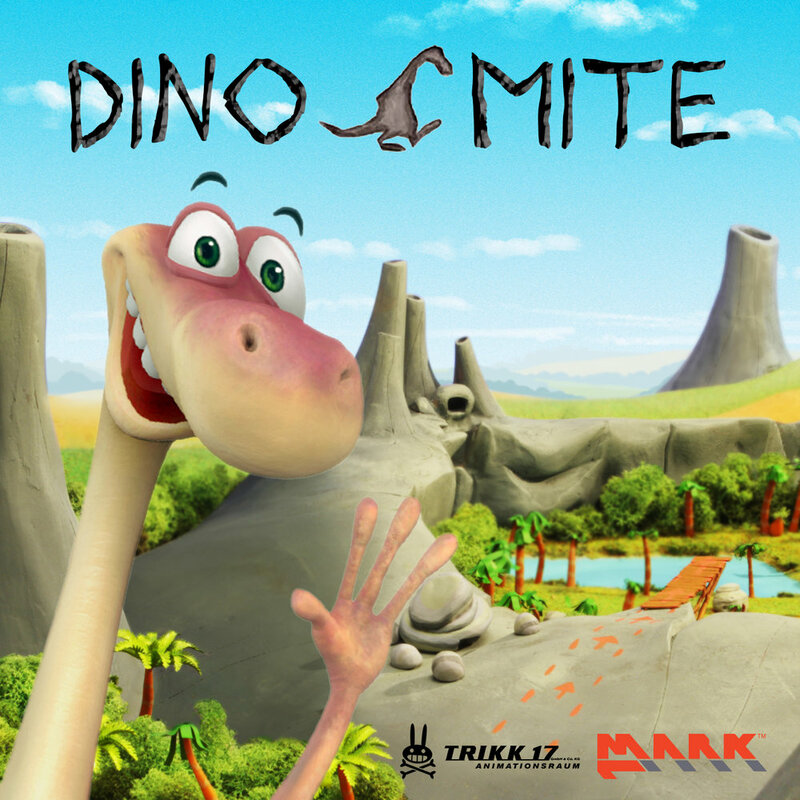 M.A.R.K.13 is in the game with DINO MITE: it is a TV-Show for children, a 80mins feature film and a game. A universe full of adventure, fun, friendship and drama in a prehistoric world, in which Dinos are the leading species. All based on the charming childrens’ books by Ute Krause, produced in a mixed animation style together with TRIKK 17. Newer PostHere are the 3 Nominees for the German "Animationssprecherpreis"
Older PostTechTalk by Dr. A. Stiegler now online!